The Loughborough Grammar School Roll of Honour remembers those who attended the school and paid the ultimate sacrifice during the Great War and the Second World War. 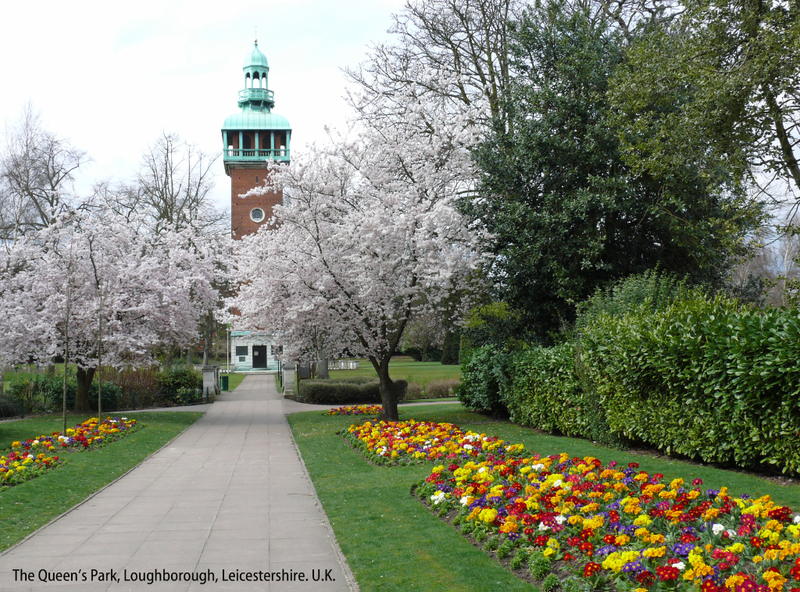 Many are also commemorated on the Carillon in Loughborough's Queen's Park and other village and church memorials. The Carillon houses a wonderful museum which is open to the public from April until October - well worth a visit, especially to see the Leicestershire Yeomanry floor and hear the story of Loughborough's own War Horse - Songster. To mark the centenary of World War 1, I am writing a book about Loughborough, the main component being those who are named on the Grammar School's Roll of Honour, plus the effects of the war on the School and Loughborough town. Much research has been done on those named, and if anyone has further information, which they would be willing to share, I would be very pleased to hear from you. I am especially interested in any photographs and family history as well as their military history. If you are able to offer any stories or photographs, please do drop me an email, (address link below) - I would love to hear from you.